This is a antique bronze oval cable chain that is made to order. 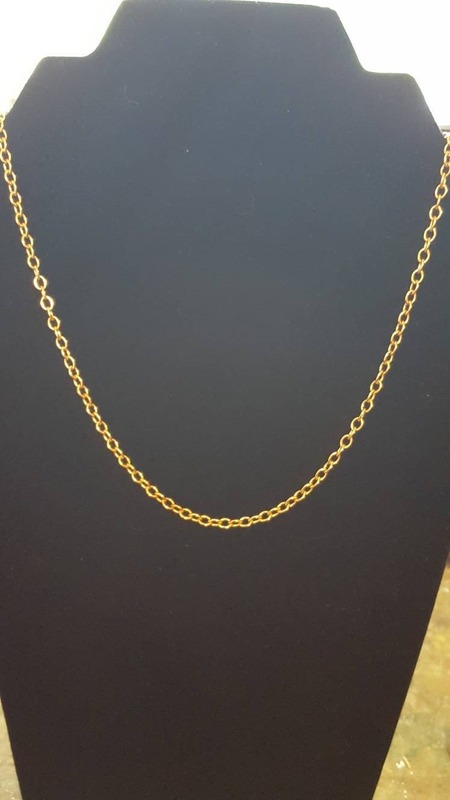 For those seeking a matching chain for their bronze jewellery, I have made this listing just for you! These can be custom requested in odd sizes as well! 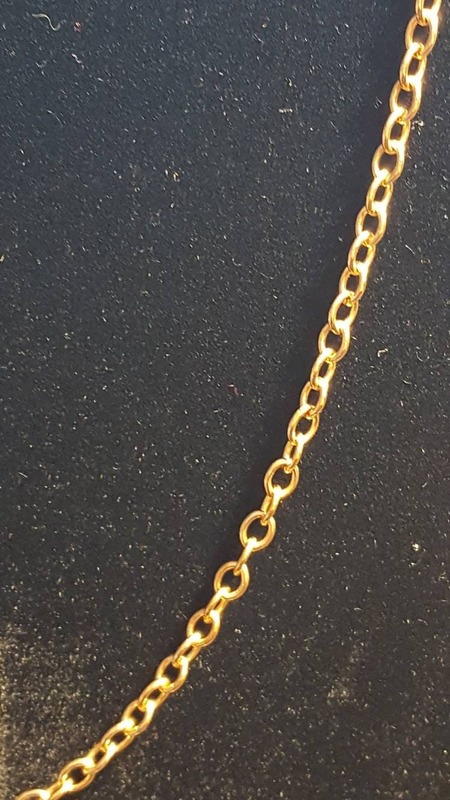 The chain, made in natural antique bronze, is 4mm wide, and the clasp is a lobster clasp 1 x 1.5cm. Antique bronze is an alloy that consists of a mixture of approximately 90% copper and 10% tin. Producing bronze is a less toxic process than producing brass as brass is a combination of copper and zinc, and the manufacturing process often produces zinc oxide which is toxic. Because bronze contains copper, it can turn your skin green whether you have an allergy or not. Bronze and copper turn your skin green because when the copper reacts with your sweat and the acids from your skin, it produces copper chloride. Copper chloride is a green substance that then rubs off on your skin. If you are prone to sweating, your bronze jewelry will definitely turn your skin green. This chemical reaction can also be prevented by painting any part of the jewelry that comes in contact with your skin with clear nail polish or acrylic enamel. Quick responses. Helped me to pick out the right size/weight necklace for the pendant I wanted. As pictured, as promised! !Fast delivery! 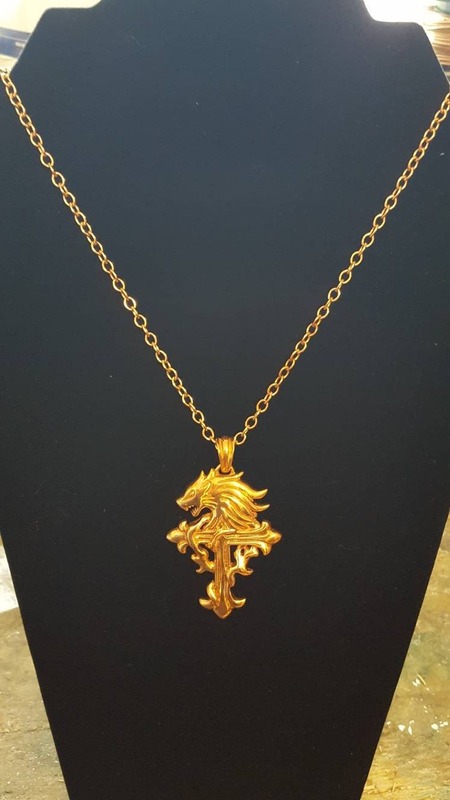 !Beautiful necklace! !